Ever wondered how to host an autumn themed party, what type of scents make your home smell like fall or how to put together an autumn themed menu? Savvy Autumn Entertaining can help you with everything from party planning for fall-themed celebrations to whipping up a pumpkin or apple themed menu. 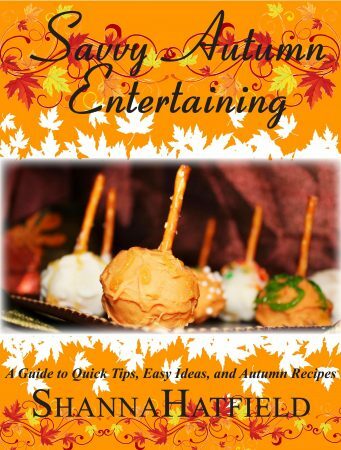 Download Savvy Autumn Entertaining for free!